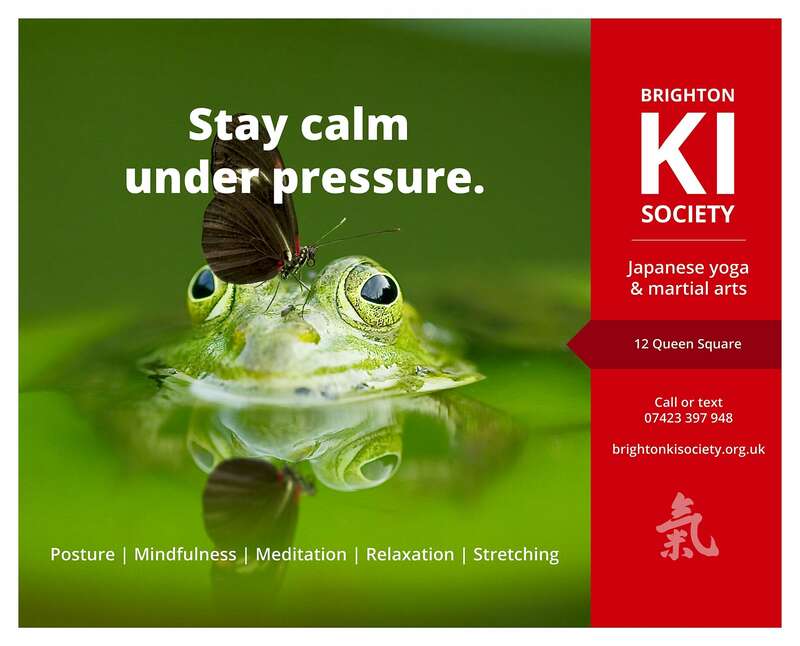 Welcome to the Brighton Ki Society A non-profit educational Registered charity: 1042432 promoting physical and mental well-being through mind and body co-ordination. Develop life skills including good posture, mindfulness, meditation, positivity, relaxation and stretching. We teach Japanese yoga, also known as Shin Shin Tōitsu-dō (the way of mind and body unification). We also teach Ki-aikido, a dynamic martial art for a peaceful conflict resolution. At our central Brighton dojo we provide tuition for all ages and abilities.